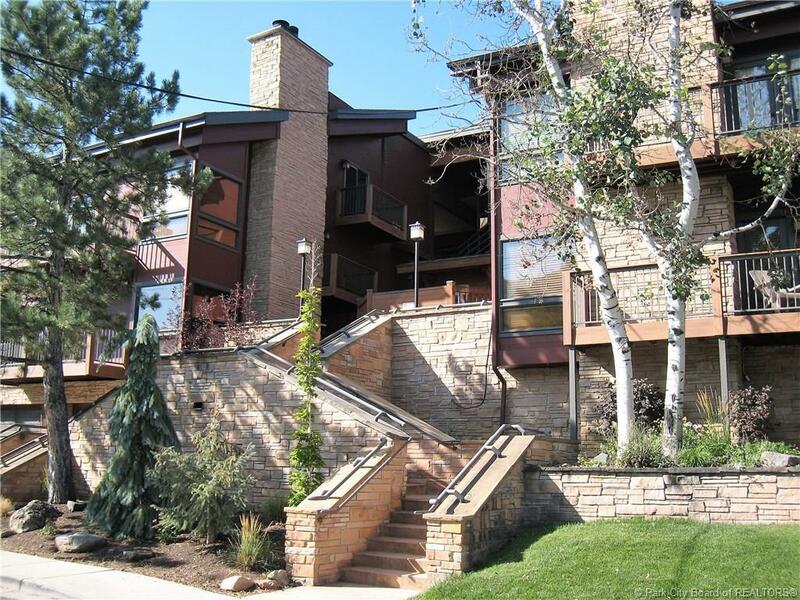 Coveted Silver Cliff Village condo is available and ready to be yours. This spacious town home features a very large family entertainment focus with vaulted ceilings, cozy fireplace, and open kitchen with lots of counter top seating. Three decks, a large master bedroom on the main with bath and larger bedroom on the second floor. Three NEW balconies to take in the view off of the living room, kitchen & master bedroom. 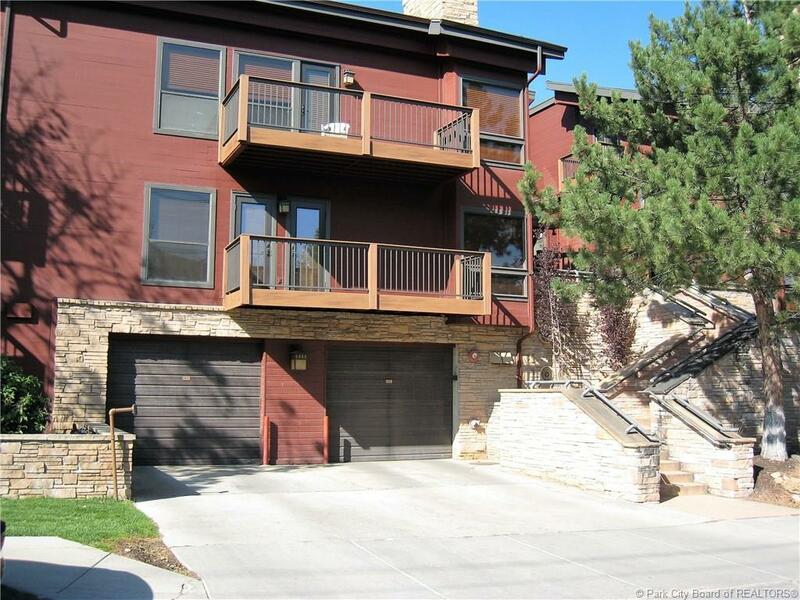 Desirable location in Old Town steps to chair lift, skating rink and Park City Resort Center. Easy walk to Main St. with restaurants, bars & shops. Or take the FREE City Bus to all destinations Park City and beyond. Bus stop steps away. New furnace, water heater, cable and more. Furnished including washer and dryer makes it ready to move in. Two hot tubs just outside the condo for Aprs Ski. 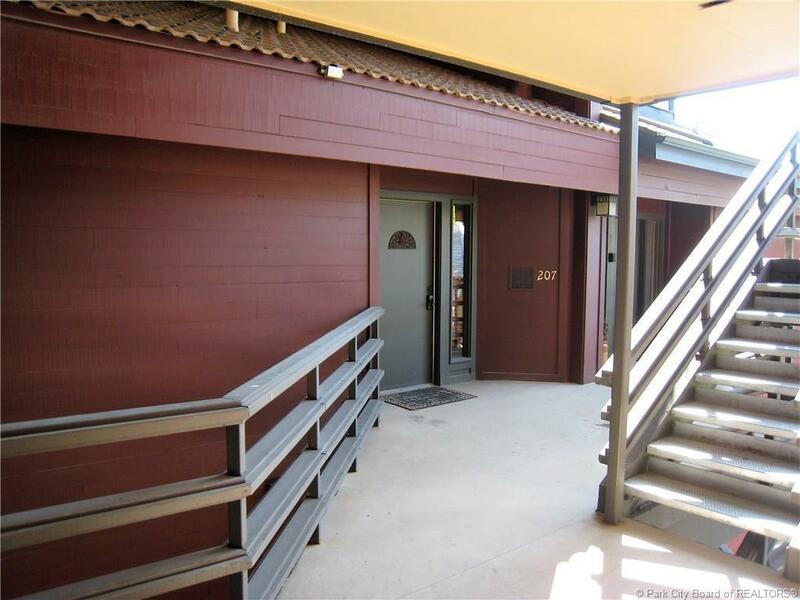 Secured heated underground garage and elevator to all floors. 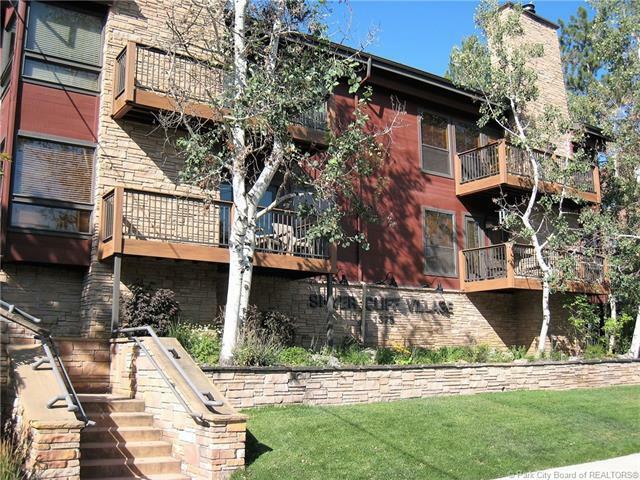 Don't miss out on this great lifestyle and perfect Park City location.